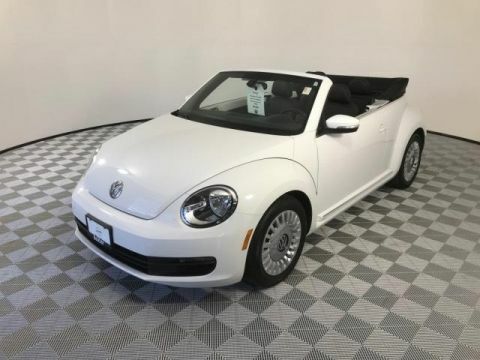 PRICED TO MOVE $200 below NADA Retail!, EPA 34 MPG Hwy/25 MPG City! 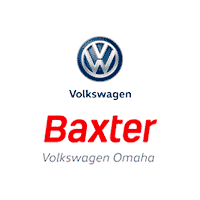 Clean, CARFAX 1-Owner, Volkswagen Certified, ONLY 16,579 Miles! 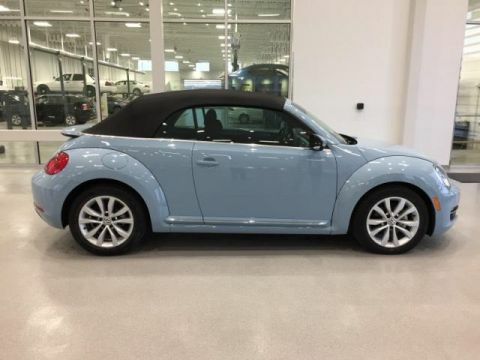 Heated Seats, CD Player, iPod/MP3 Input, Alloy Wheels, Turbo. 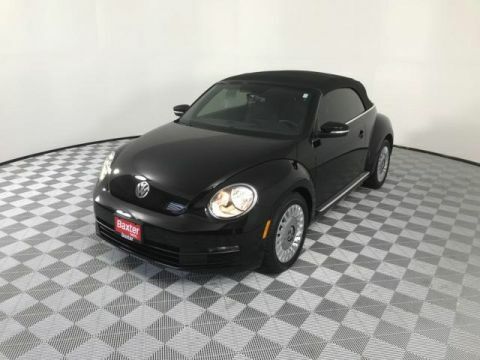 This Beetle Coupe is priced $200 below NADA Retail. 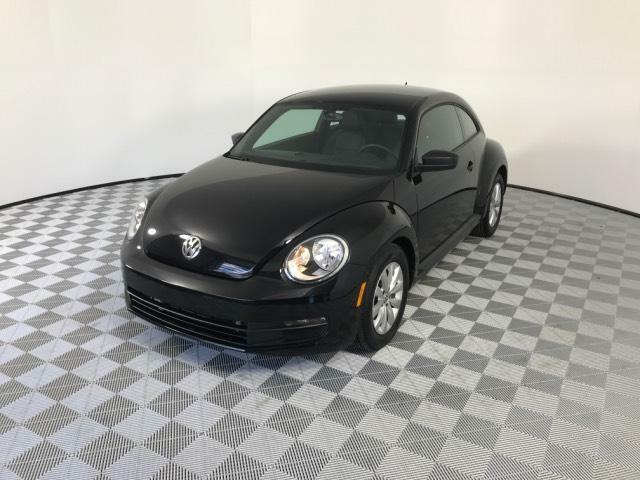 Heated Driver Seat, Turbocharged, iPod/MP3 Input, CD Player, Aluminum Wheels Volkswagen 1.8T Wolfsburg Edition with Deep Black Pearl exterior and Titan Black interior features a 4 Cylinder Engine with 170 HP at 4800 RPM*. Serviced here, Non-Smoker vehicle, Originally bought here. Their build quality is excellent, as is the quality of the materials used to form the feature-rich cabin. -KBB.com. Great Gas Mileage: 34 MPG Hwy.